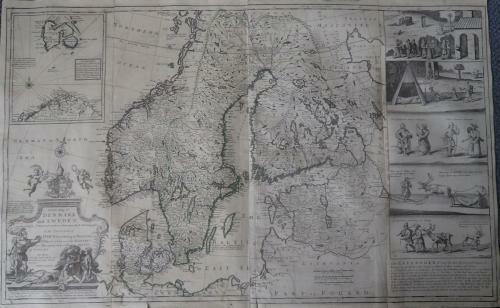 A very large and famous map by the leading English cartographer of his day.Many scenes of local activities. In good condition: minor toning and a few small margin tears. Price reflects the unrestored condition.